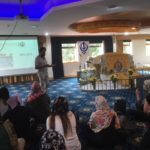 Undergraduate Third year students are currently learning about two Dharmic religions: Jainism and Sikhism. 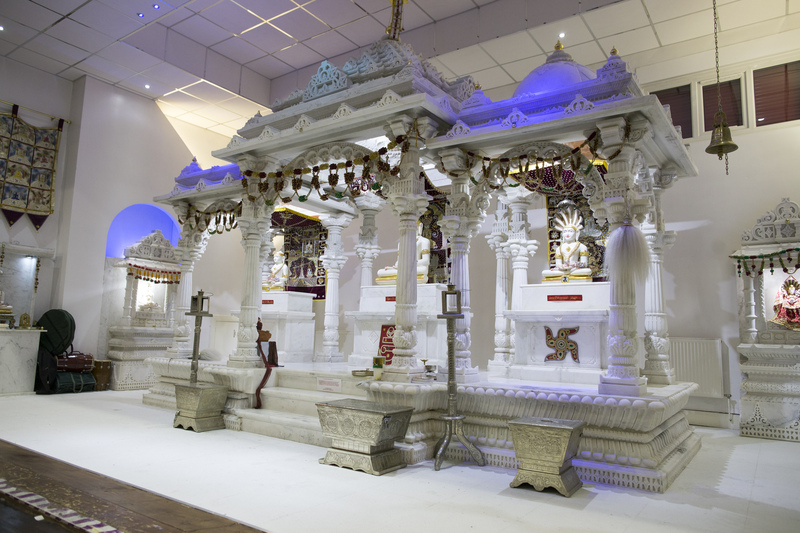 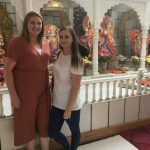 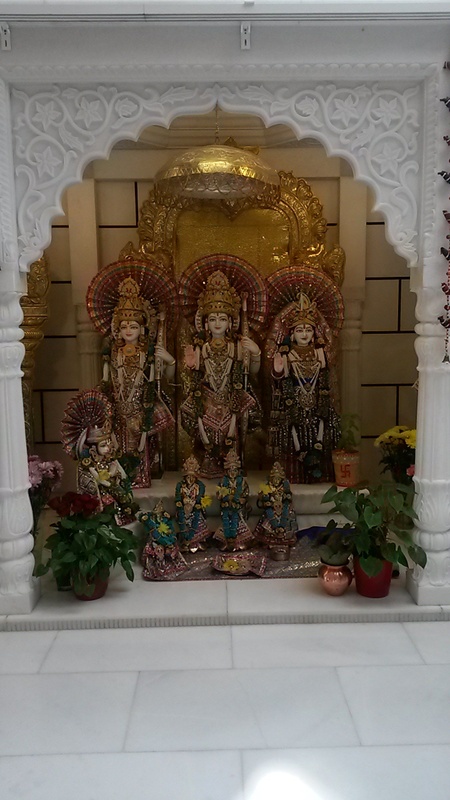 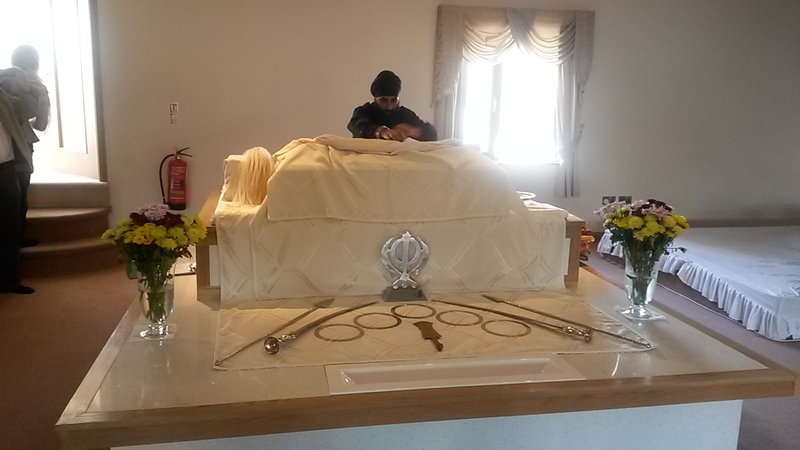 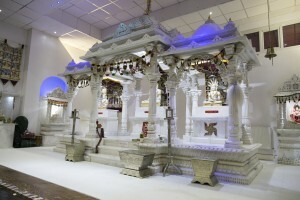 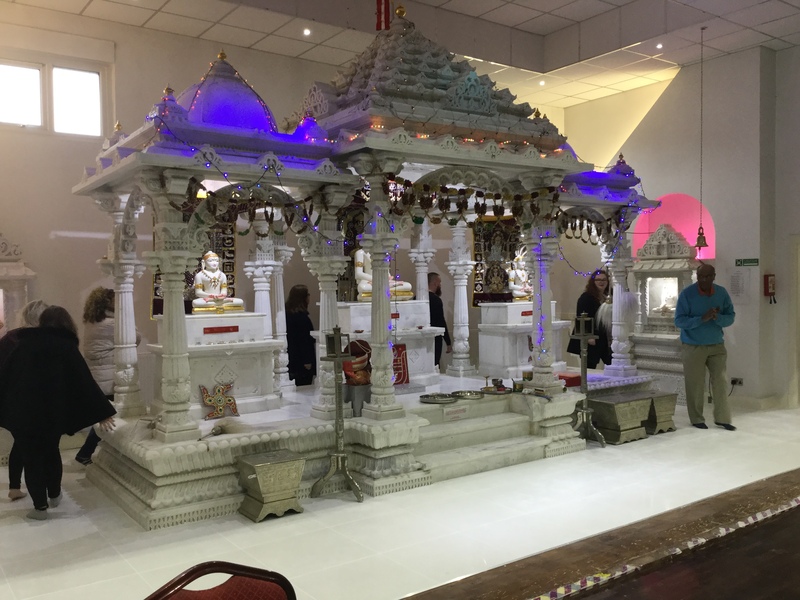 As part of this we visited two temples in Manchester, the Jain Samaj and the Sikh Gurdwara. 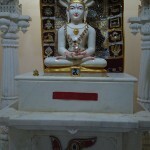 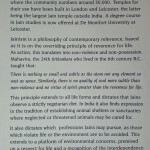 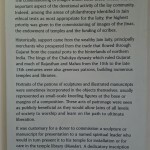 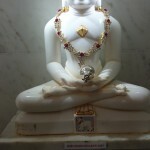 The first visit of the day was to the Jain temple. 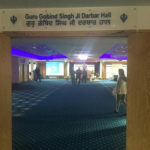 Housed in converted building the main room is a sports hall, which is used for a variety of activities. 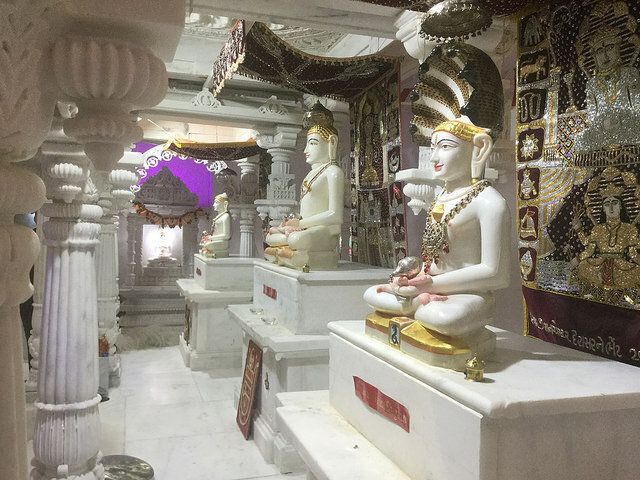 Next to this is the actual Temple itself – sculpted from white Indian granite it features statues of Mahavira and two of the other tirthinkaras. 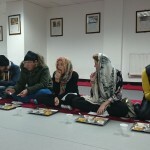 It really was a beautiful sight. 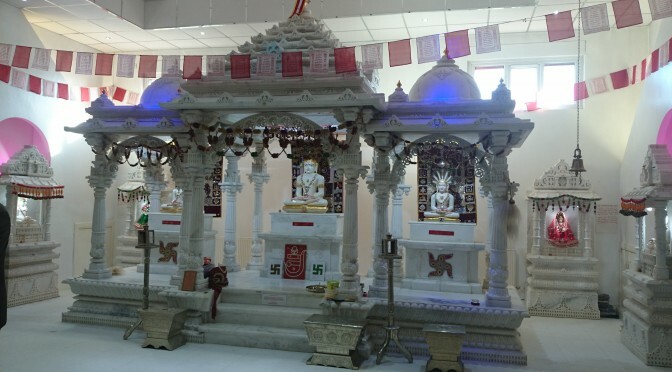 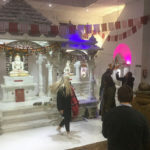 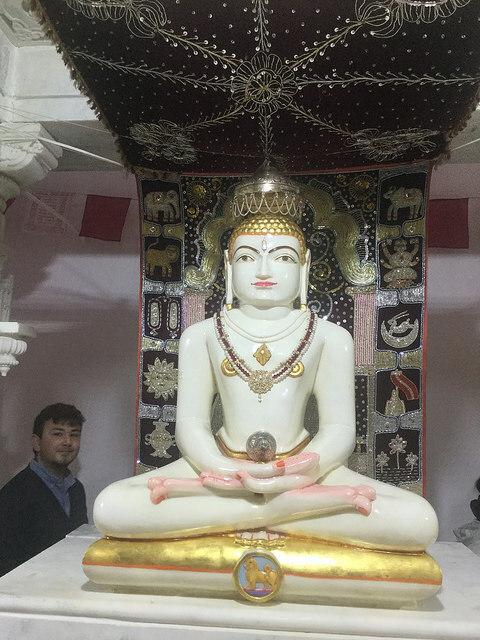 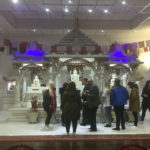 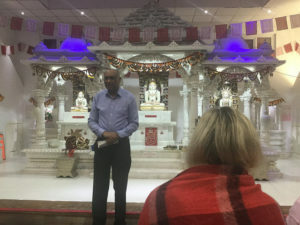 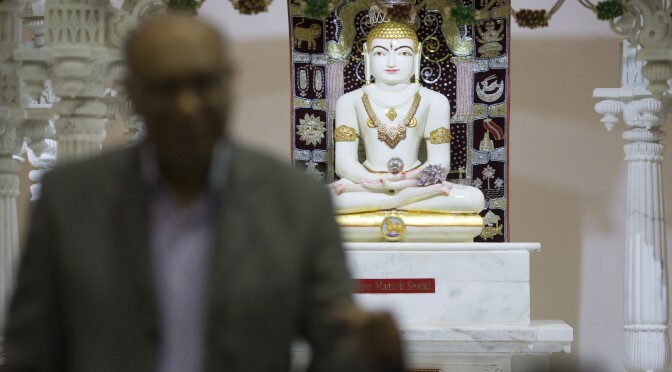 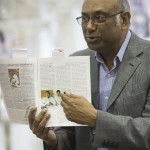 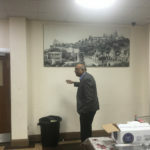 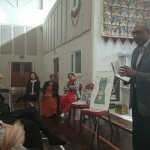 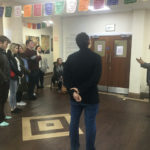 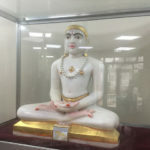 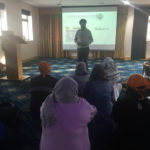 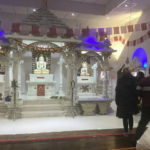 Suresh spoke to us about the history, beliefs and ethics of the Jains, and how the community in Manchester practise their faith in the 21st Century. 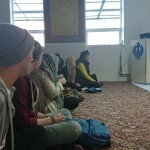 In the afternoon we went to the Gurdwara to hear about the Sikh faith. 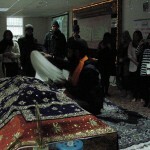 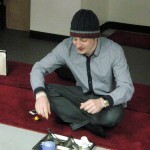 After washing our hands and covering our heads we went into the Diwan Hall. 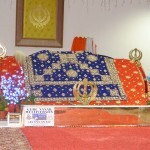 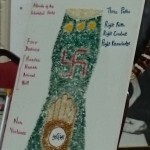 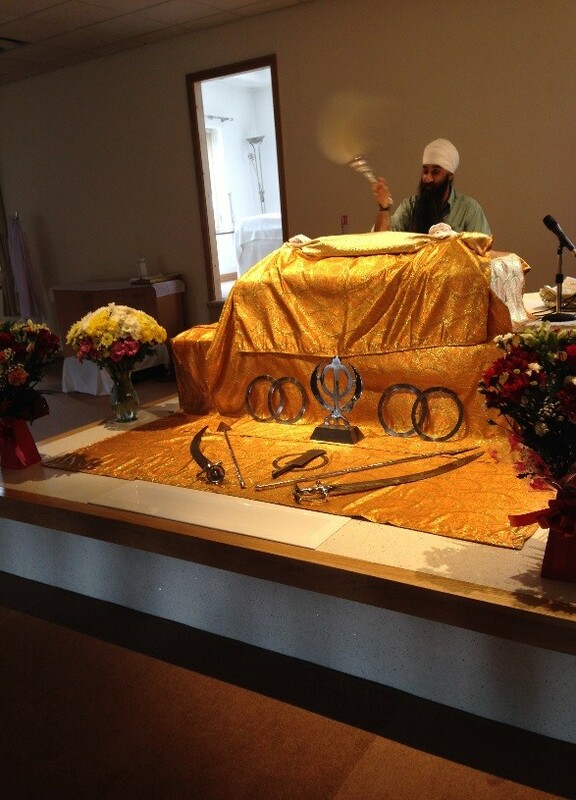 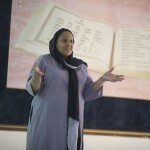 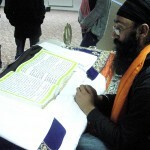 Here, Reeti talked about the background to the religion and then we heard a portion of the Guru Granth Sahib Ji read. We also got to see the Guru’s bedroom. 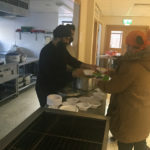 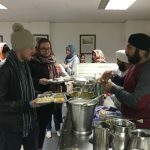 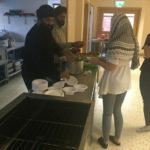 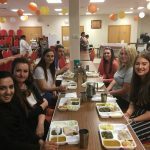 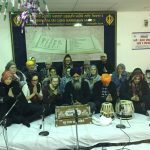 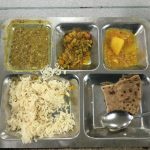 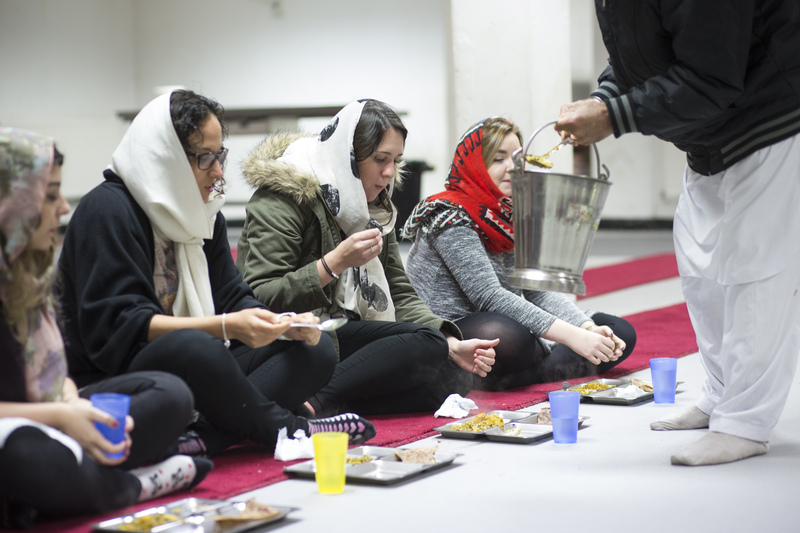 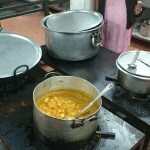 Finally, the highlight was to go into the Langar Hall and sample some of the wonderful food that they had prepared for us. 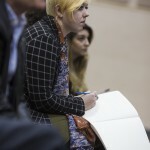 Thanks to Phil Tragen for the photos! 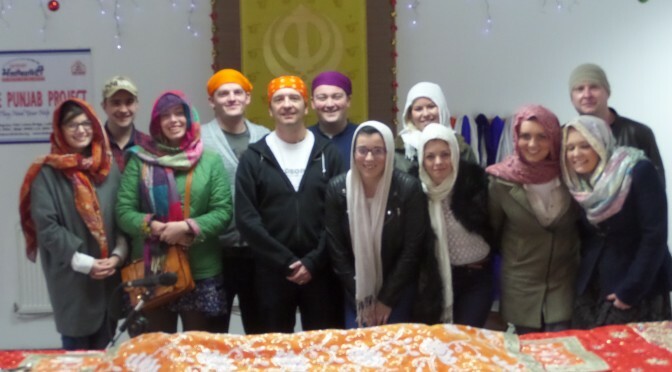 Part of our Year 3 undergraduate course is a module looking at two of the less popular Dharmic religions, Sikhism and Jainism. 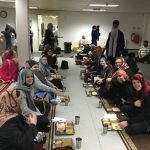 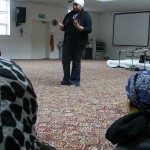 as part of this we spent a day with the two communities in Manchester. 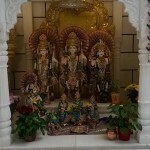 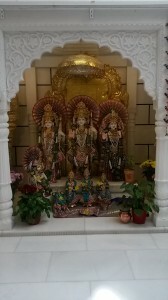 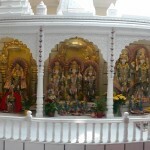 Our first visit was to the Jain Samaj Temple. 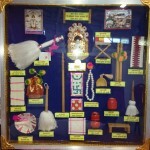 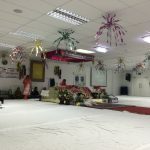 Here we were able to see the community hall with its most impressive shrine. 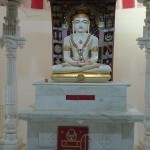 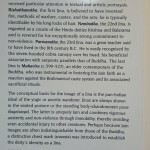 Dominating the shrine was a beautiful rupa of Mahavira and the first and 23rd tirthinkaras, Rsabha and Parsanatha. 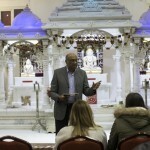 Our guide, Suresh Mehta spoke at great length, explaining Jain beliefs and practices, including ahimsa, the three paths and the four destinations. We then continued across Manchester to meet our old friends at the Guru Harkrishan Sahib Gurdwara. 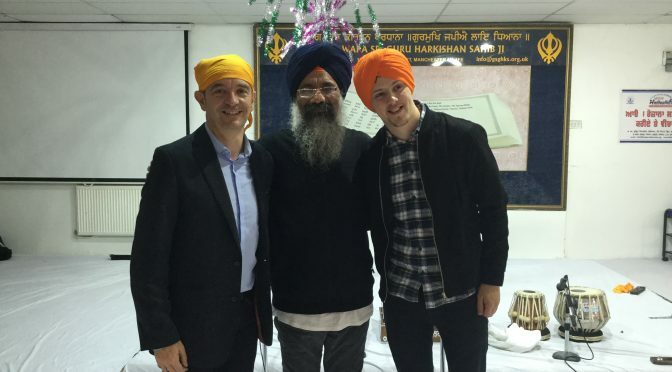 Our guide, Gurvinder Singh, expained the central beliefs of Sikhism and read from the Guru Granth Sahib – a wonderful experience. 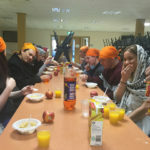 We then had a little tour of the gurdwara, seeing the Guru’s bedroom, before finishing by eating some lovely langar in the langar hall. 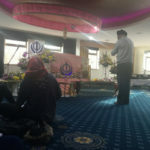 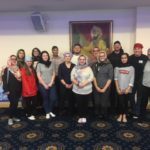 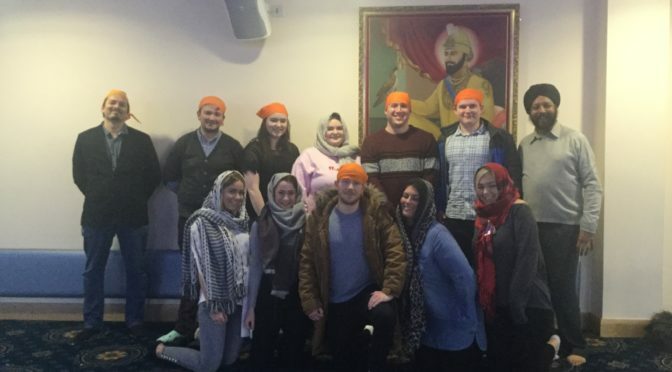 Final Year Undergraduates completed their visits to places of worship with a trip to the Guru Sri Harkrishan Sahib Ji Gurdwara in Manchester. 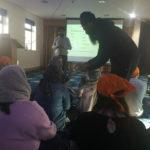 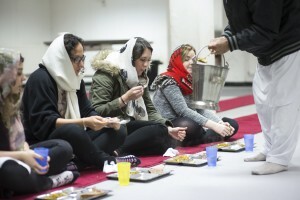 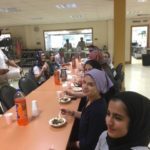 As always our hosts were excellent, explaining the tenets of their faith and dealing with students’ questions before offering us a generous Langar. 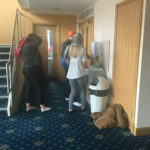 Pictures from the day are on flickr and below. 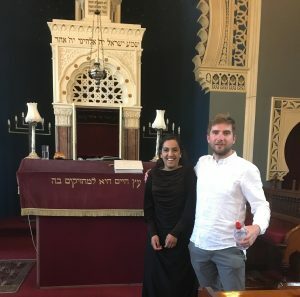 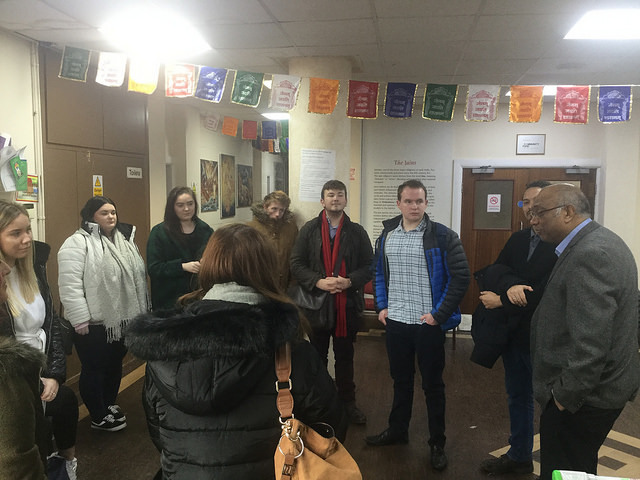 Our subject knowledge trip to places of worship in Bradford is now becoming an annual feature of the RE PGCE giving trainees an invaluable insight into the dharmic traditions within our communities through experiential learning. 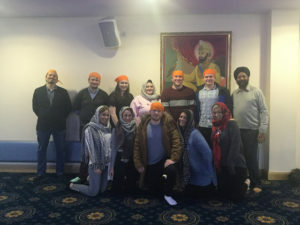 This year was no exception and we were warmly welcomed by our colleagues in the Hindu and the Sikh communities. 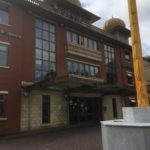 Our first visit took place at the imposing and impressive Shree Laxmi Narayan Mandir, visible from Leeds road by its distinctive Om symbol. 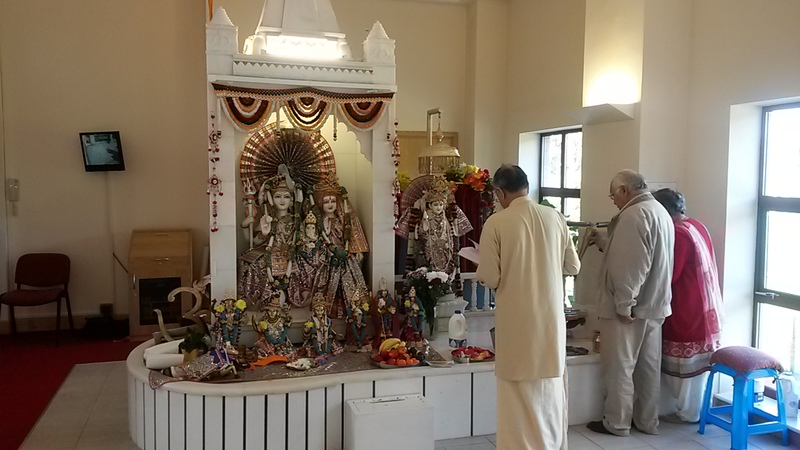 Our faith tutor Seema welcomed us with the traditional Hindu Namaste greeting. 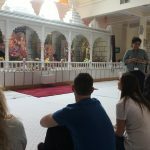 Seema talked about the Hindu beliefs by sharing with us what Hindu dharma meant to her and we were able to explore the symbolism of the murtis through discussion. 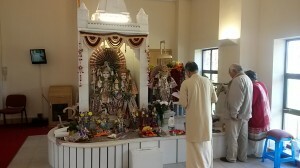 There were also rich opportunities to observe puja taking place and to meet the Brahmins based at the Mandir. 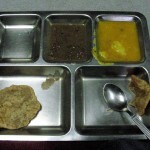 Seema concluded the session with the sweet offerings of prashad. 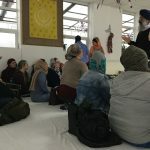 After a visit to Bombay stores to buy artefacts and resources, lunch at the interfaith centre, we moved on to the Gurdwara Singh Sabha where we were greeted by our faith tutor, Narrinder. 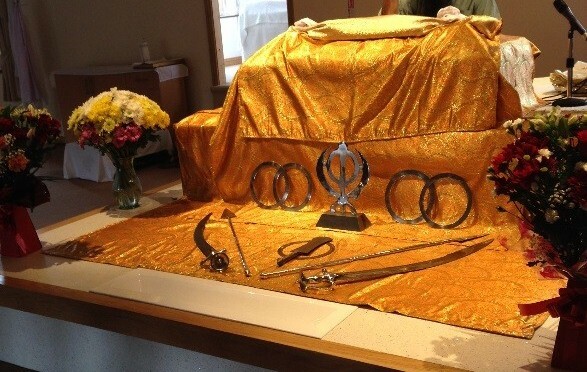 We explored the religious significance of the five ‘K’s through Narrinder’s exposition of what living as a Khalsa Sikh meant for him. 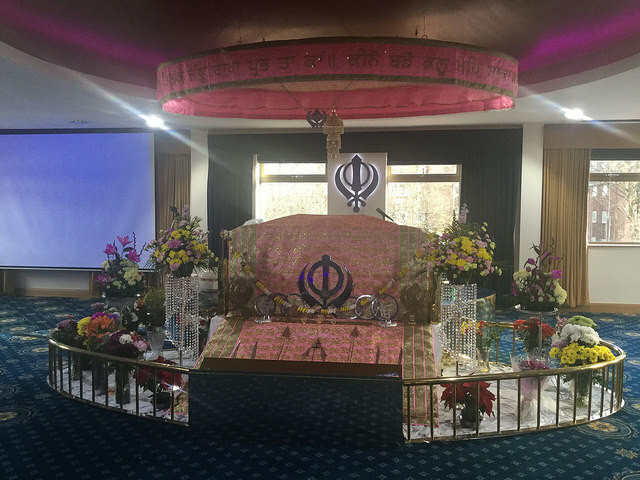 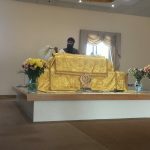 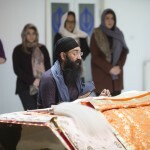 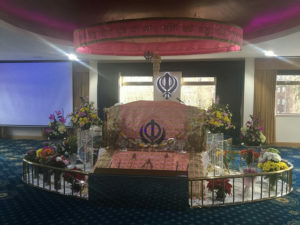 We continued our enquiry into the significance of the Gurdwara by exploring the prayer hall and the central feature, the living Guru, the Guru Granth Sahib with a beautiful display of the symbolism of Sikhism, the kirpan, and the khanda. 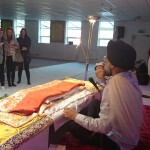 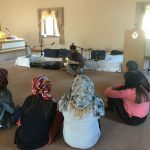 Narrinder created a beautiful meditative atmosphere and treated us to prayerful ragas, playing his electronic sitar. 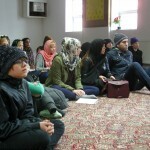 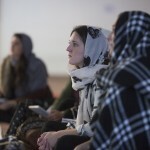 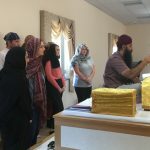 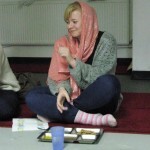 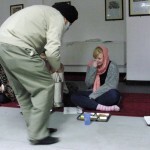 Trainees gained a rich ethnographic experience and came away with a deeper understanding of Sikh dharma. 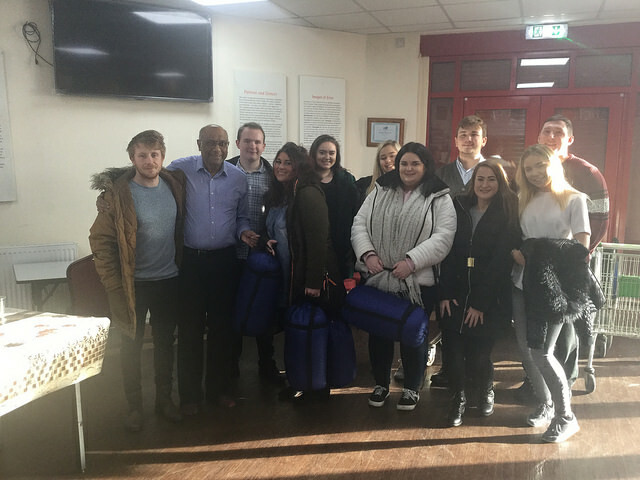 Hospitality was, as always perfect and we were treated to biscuits and a drink before we left for the M62 and back to Edge Hill. 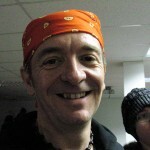 Enjoy the video and thanks again to Rob Duffy for his excellent pictures!